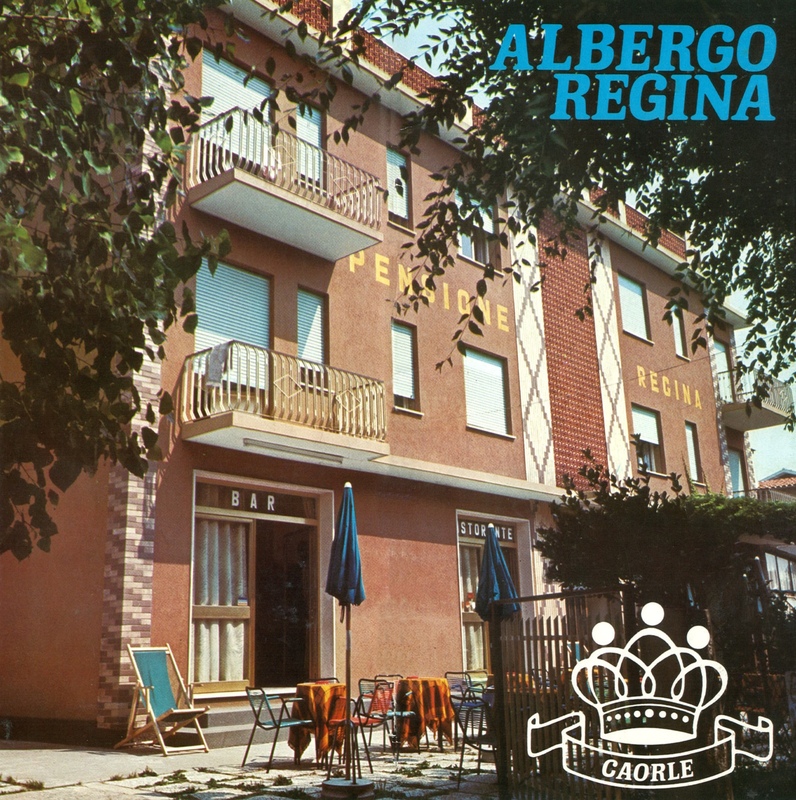 Hotel Regina was one of the first hotels built in the western area of Caorle. It was built in the '60s as an apartment building and then became a little guesthouse. Over time it has been renovated and extended to its current state, while maintaining the same dimension and its characteristic family atmosphere. Owned by the Conte - Padovese family since the early '70s, it still has the same family management to guarantee the quality and serenity of your holiday. The hotel has seen generations of clients pass through, from father to son, with their stories and emotional baggage. It is currently managed by Lodovico and Sandra with the help of their children.